Inpaint will magically fill the selected area with intelligently-generated textures pulled from the surrounding image data. 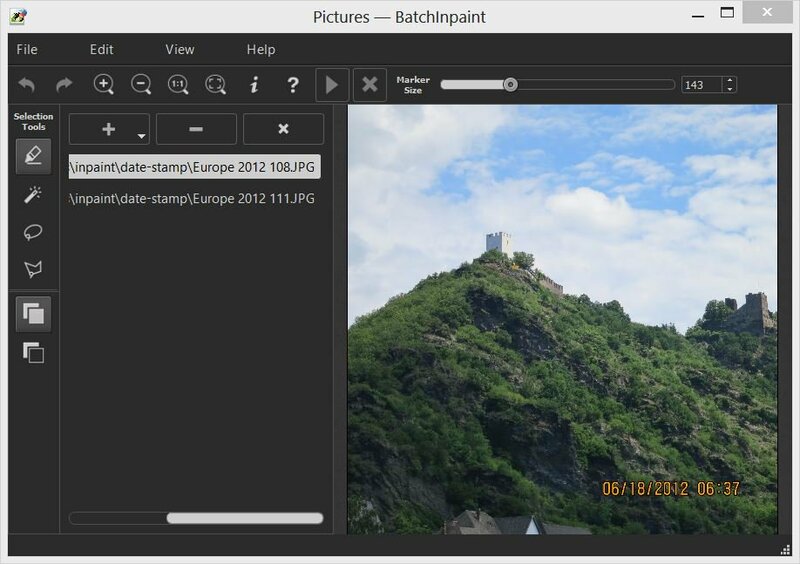 Batch Inpaint is a batch version of Inpaint – photo processing and retouching tool. While removing an unwanted object from a photo with Inpaint is easy, it may still consume a lot of time if you have a whole bunch of pictures to process. 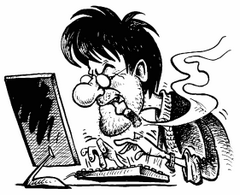 Batch Inpaint removal of typical objects from images is what Batch Inpaint is designed for. Watermarks, time stamps, glitches, scratches, facial wrinkles, power lines, persons accidentally caught by the camera in the very moment of a shot and other things can be effortlessly erased from photos in automatic mode. Nobody is ideal. Yet still we want to look better sometimes — retouch some wrinkles, remove skin defects. Indeed, what a wedding photo would bear redness or pimples on the bride's face? What about prom album or a dating site? Inpaint allows you to quickly improve your skin on photos and conceal everything you don't want to show. Just apply the Marker tool or the Magic Want tool to every problem zone and instantly see the difference! Size: 16,95 / 8,87 / 14,92 / 7,85 MB.